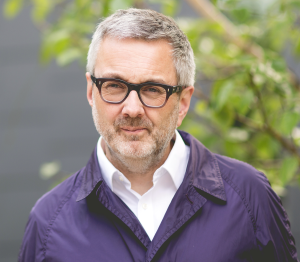 Alan Jones has been elected the next President of the Royal Institute of British Architects (RIBA), taking over the two-year presidential term from Ben Derbyshire next year (1 September 2019) while from 1 September 2018 he will officially become RIBA President Elect. The role of RIBA President was established in 1835 and is the highest elected position in UK architecture. The President is chair of RIBA Council, the Charity Trustees who are ultimately responsible for the conduct and development of the Institute. Alan Jones is a chartered architect, director of his own architecture practice based in County Antrim, Senior Lecturer at Queen’s University Belfast and the RIBA’s Vice President for Education. The RIBA has also today announced the results of the RIBA Council elections 2018. All RIBA Council appointments announced today will commence on 1 September 2018. Council Members were elected using the Single Transferable Vote.